The people of Eibenthal don’t lock their money in safes, or hide it under the floorboards. Instead they are known for hanging coins and notes in colourful bags from fence posts, waiting for a bread delivery. 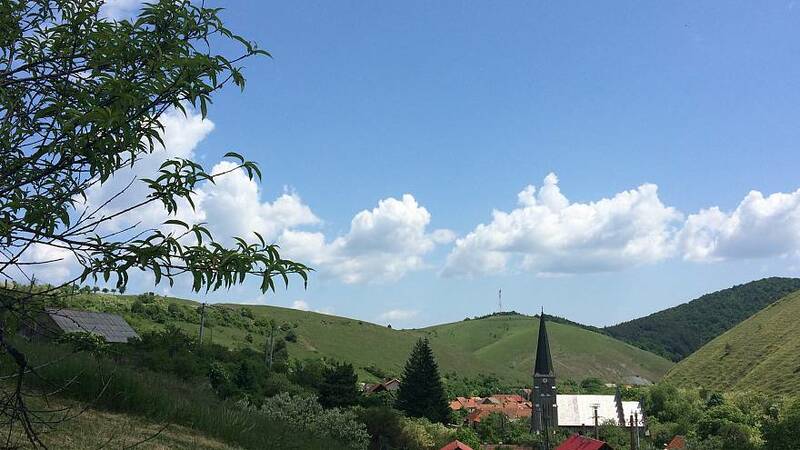 The Romanian village has become renowned as an area free of thieves because although the cash could easily be stolen, it never is. Nestled in a dip between hills in Western Romania, Eibenthal is mainly populated by ethnic Czechs. 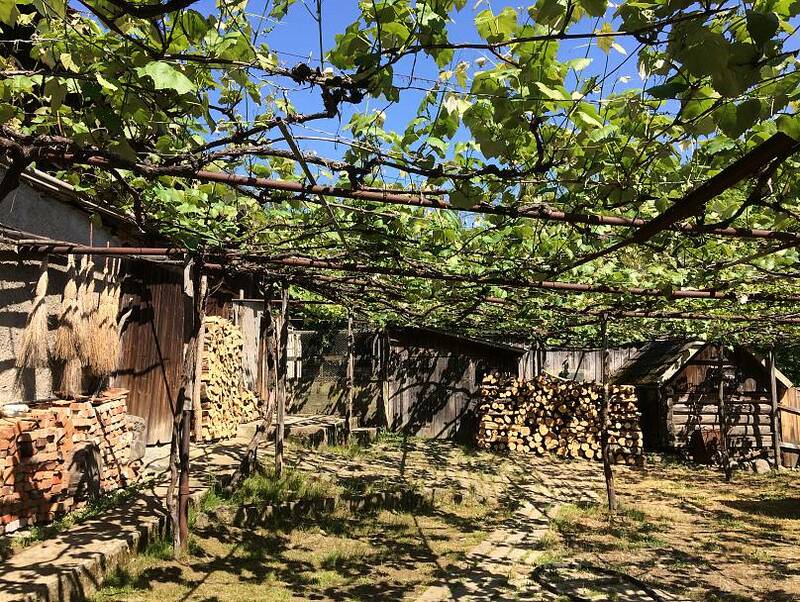 Cut off from the rest of the country by the Danube, its inaccessibility is the key to its charm. “The car delivering bread comes every two days and I buy 4-5 loaves. I put the exact amount in the bag or I leave a note with how many loaves I want and the driver leaves the change”, says 40-year old Augustina Pospisil. For almost 15 years she’s been a customer of the baker from the village of Svinita, 20 kilometres away. "We’ve never had problems, not at all, I’ve never heard of money or bread disappearing,” she observes. The village lost its local store when market forces replaced the Communist structures running Romania and in the early days, residents had to keep watch from their windows to ensure they could intercept the delivery as it drove down the main street. But, figuring that there were no thieves in the village and anyone coming from outside would spend more in petrol than they could hope to gain from taking the money, the village’s families decided to leave out their fabric bags. 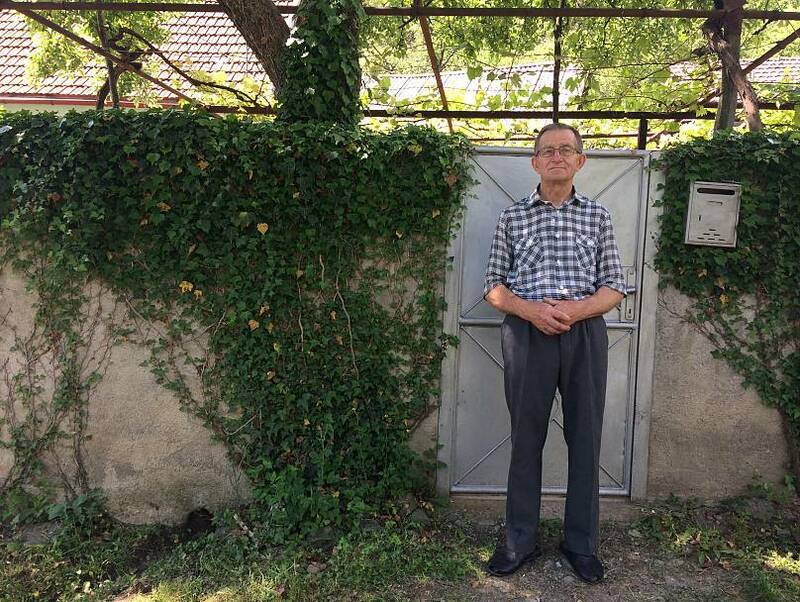 “I leave the bag there and I go to work on the field and in the evening, when I come back, I find the bread and the change,” says 75-year-old Stefan Benedict, whose family have lived in Eibenthal for four generations. Benedict says he has no desire to follow his grandsons and other former residents who have moved to the Czech Republic for a less isolated life. 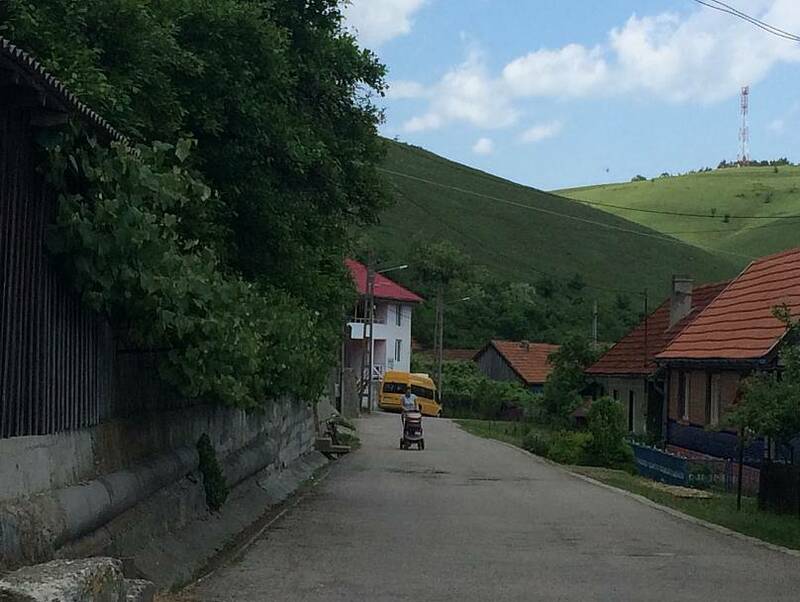 “When people from our village go to work in the Czech Republic, they call them “Romanian Gypsies.” When somebody gets angry here in Romania, they call us the “Czech Gypsies.” It’s like we belong to nobody, neither to Romania, nor to the Czechs,” he observes. The village’s population of 300 people quadruples each summer when a music festival - Festival Banat – attracts hundreds of visitors from Prague and further afield. But the mayor Victor Doscocil, worries that the general picture is one of decline, especially after the areas major employer, a cola mine, closed down. “Last year 7-8 people died and 3-4 were born. Currently there are approximately 40 children in the kindergarten and school,” states Doscocil. But he says he’s happy that those who remain are respectful of the town’s traditions and that there’s no need for people to worry about theft. “We take this for granted, we don’t know why that’s a wonder for others,” he says. “For the moment we are happy we don’t have bad behaviour,” he adds.